Categories: CommitteeMinutes, Meetings-and-Committee, Uncategorized | Permalink. Categories: CommitteeMinutes, Meetings-and-Committee | Permalink. Categories: 2019Bulletins, Bulletins | Tags: SowingSeeds | Permalink. Thank you for reading and helping out! 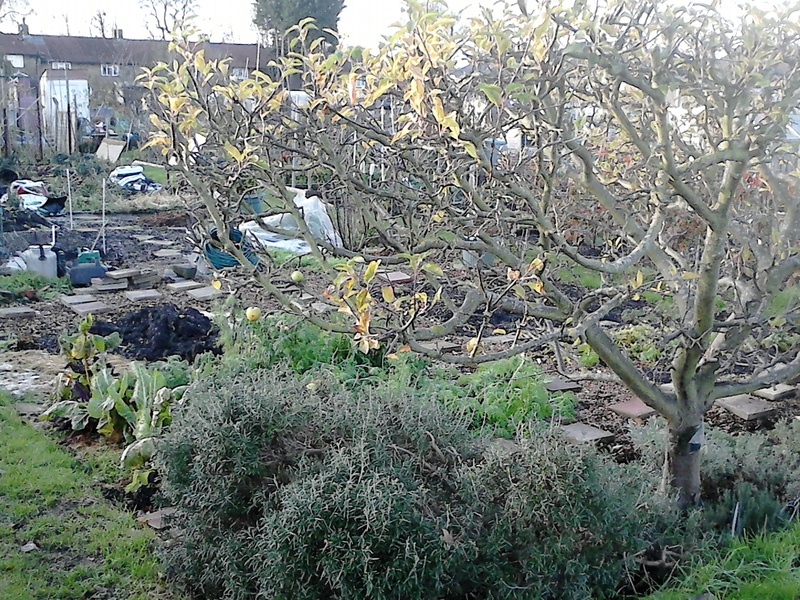 February 28th Giving up your allotment? Let us know before this date (by e-mail or post) to avoid April’s rent. March 31st Pay your invoice before this date (cheque or bank transfer only please) and collect your new membership card from the store. For Associate members (RGS subscription £2.50) cash will be accepted in the store and membership cards will be issued at that time. Celebrate the incredible biodiversity of Colombia through Kew’s spectacularly colourful orchid display. 9 February until 10 March 2019. Free with garden entry. The RHS is moving several shows away from the Horticultural Halls in London to RHS gardens. This includes the RHS Early Spring Plant Fair and the RHS Harvest Festival Show both moving to RHS Garden Hyde Hall in Essex. Once the new events building is open at Wisley, one or more of the shows may move from Hyde Hall to Wisley in 2020. The first London show in 2019 will be the RHS Orchid Show & Plant Fair on 8-10 April. The relocated shows at Hyde Hall and Wisley will be free for RHS members.